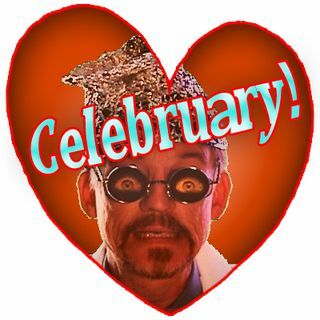 Doctor I. M. Paranoid "Celebruary 2016!" Learn the inner workings of the cosmos (and the good Doctor's home security system)! This month promises Good Lovin'!! Let's listen in!